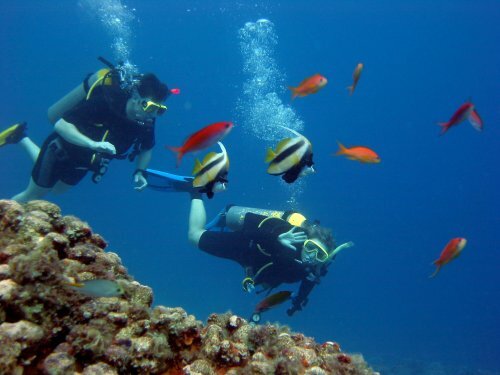 The past four decades since inception have been a well accomplished journey for the group. 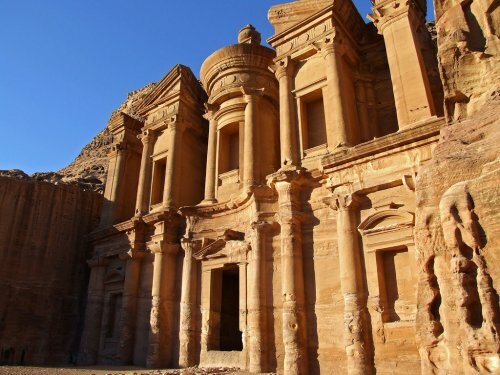 The group built on its core expertise and a network of reliable partners to become the Middle East's leading travel, tourism, hospitality and real-estate group. 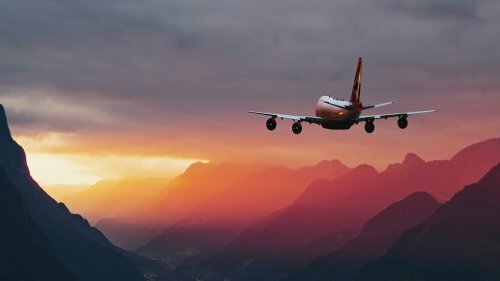 Preserving this tradition, Travco adopts an innovative approach to business and constantly seeks out virgin destinations, transforming them into major tourist hotspots. 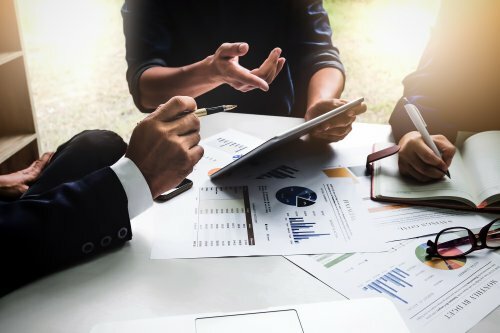 Adding value to the otherwise overlooked markets and growing them into the hub of tourist activities has always been the group's core strategy, and it will remain so as the group progresses into the future. 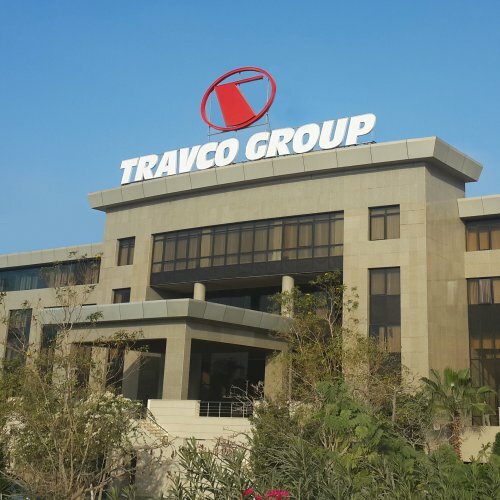 Establishment of Travco Travel Company of Egypt. 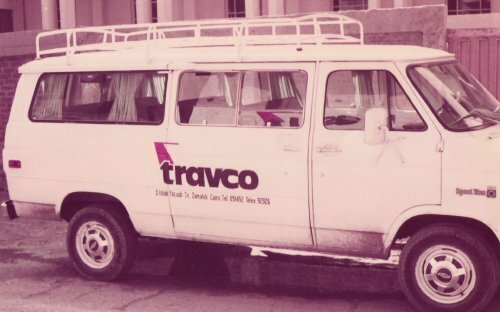 Acquisition of the first 4 minibusses in the Travco Transport fleet. Inauguration of the first IATA airlines sales branch and commencement of the airline ticketing business section. 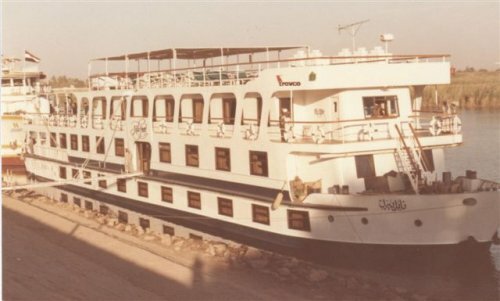 Establishment of the Nile cruise management company and the building of the company of the first Nile cruise ship. 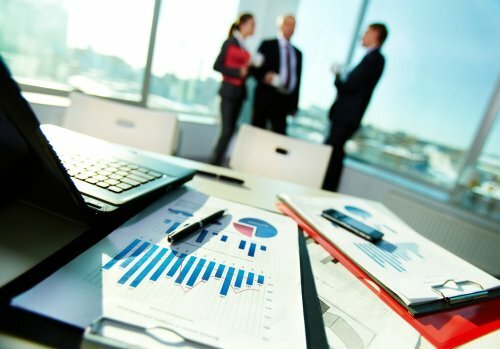 Installation of the fully integrated tourism and accounting solution of the company. 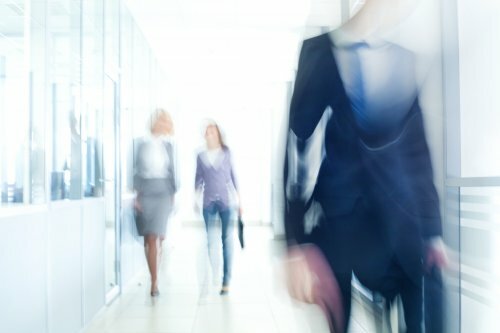 Sales of 50% of incoming Agency to TUI. Formation of a new joint venture hotel company with TUI and acquisition of the first hotel. 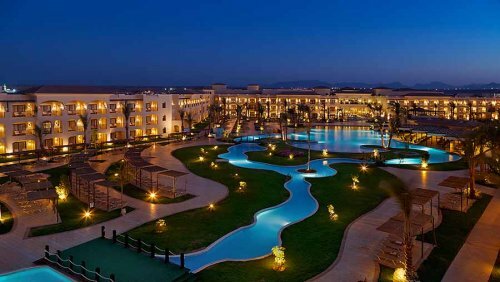 Completion of the first hotel in Sharm El Sheikh (Intercontinental Sharm El Sheikh). The conception of Madinat Makadi Resort and completion of the first five stars hotel in 10 months "Makadi Beach". 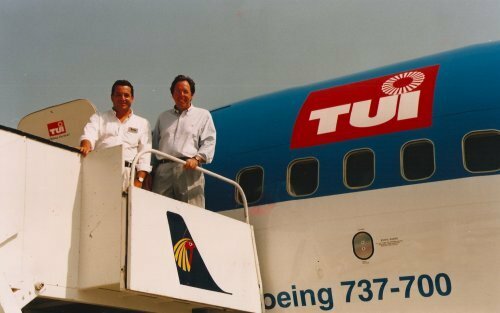 Formation of the first Travel Company outside Egypt in Dubai U.A.E. Sales of 50% of the hotel portfolio to TUI. 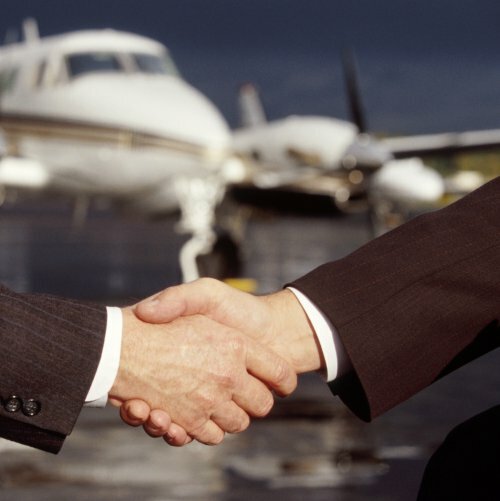 Establishment of airline company "Travco Air". 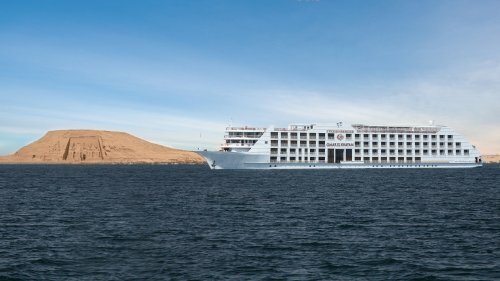 The launch of the first 128 cabin cruise ship, the largest on the Nile. Joint venture travel company established between Travco and Alpitour Italy (Italy's largest Tour Operator). 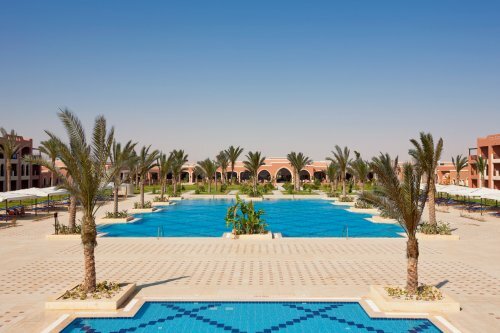 Establishment of Almaza Resort Complex and Land Bank. Creation and introduction of the JAZ Brand. Inauguration of the first hotel in the North Coast. Travco Center office building in Sheikh Zayed. Inauguration of the Travco Center office building in Sheikh Zayed. Inauguration of the first hotel in U.A.E. "Iberotel Miramar Al Aqah". 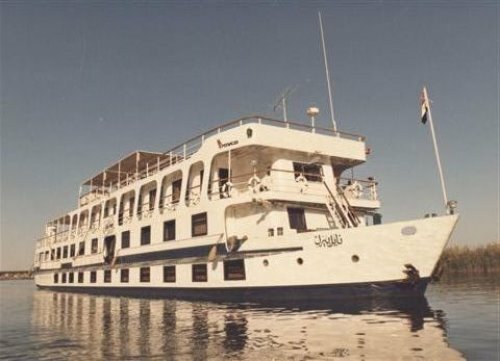 Inauguration of the first of a new class of deluxe cruise ships on Lake Nasser, M/S Omar El Khayam. Signed an MOU for a joint venture to create an Egyptian low cost and charter air carrier to be operational by 2009. 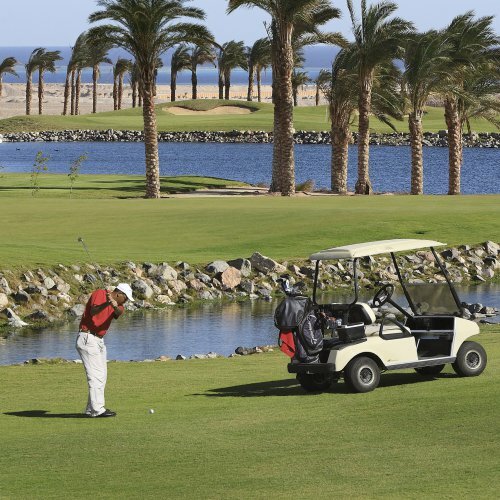 The opening of the 18-hole championship golf course in the group's own Madinat Makadi. 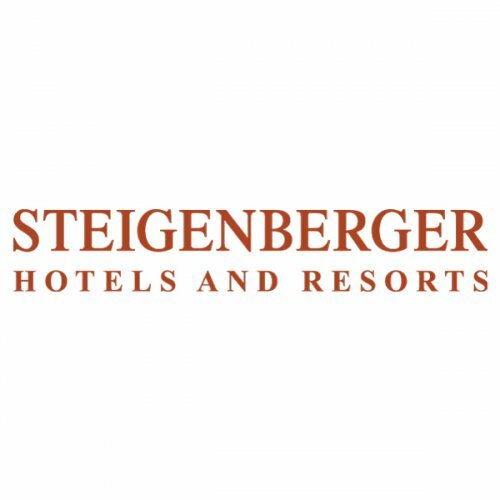 Steigenberger Hotels AG adds 79 international hotels. 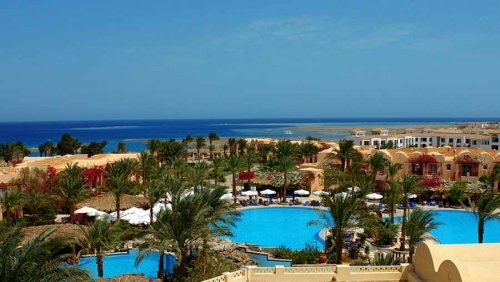 Chairman Hamed El Chiaty’s association with Steigenberger Hotels AG adds 79 international hotels to the existing portfolio of managed hotels. 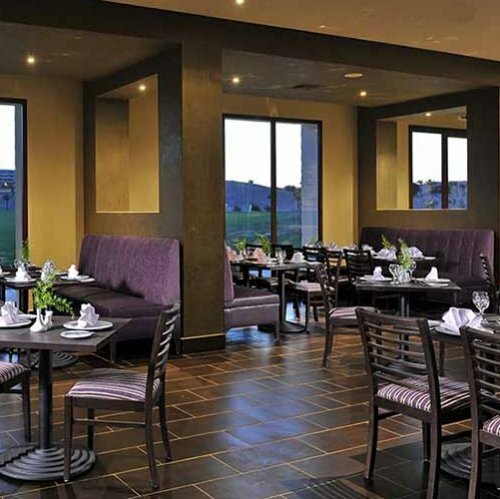 Introduction of the Iberotel Makadi Palms, the first phase of the residential development in Madinat Makadi. 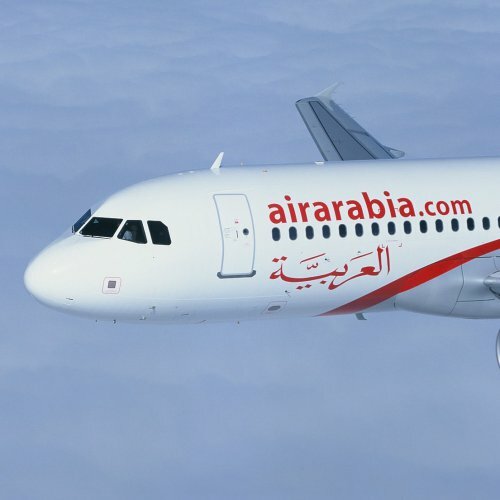 Establishment of Air Arabia Egypt. 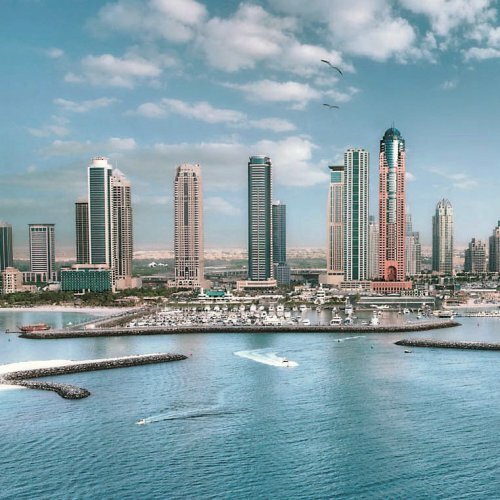 Iberotel manages its first hotel property in Dubai. 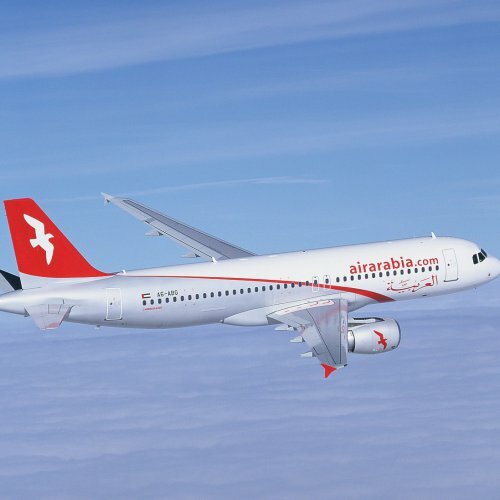 Air Arabia Egypt receives AOC and inaugurates flights. 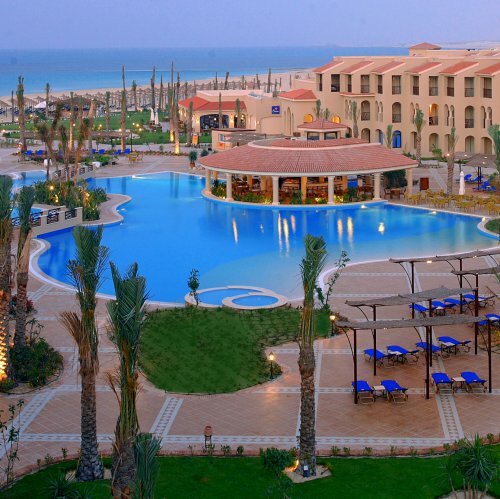 The opening of Jaz Oriental Club, the fourth 5 Star Hotel in Almaza Bay, Marsa Matruh. 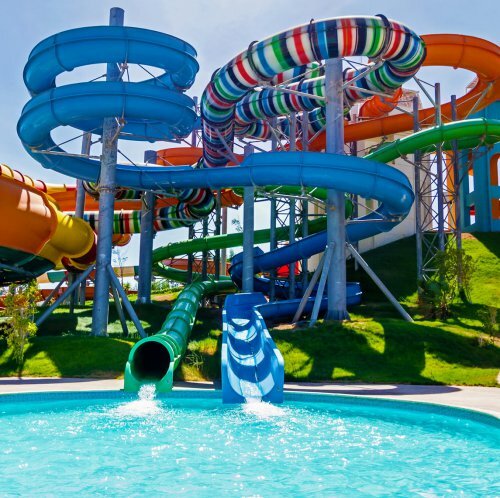 The opening of Makadi Water World the largest Aqua Park in Egypt featuring 88 splash points. The opening of Jaz Bluemarine 5 Star Hotel in Hurghada. 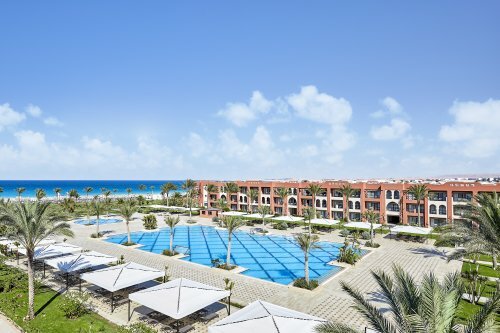 Significant renovation projects at each of Jaz Belvedere, Iberotel Palace & Iberotel Club Fanara in Sharm El Sheikh, Iberotel Makadi Oasis Resort in Madinat Makadi, Iberotel Coraya Beach Resort, Iberotel Lamaya Resort & Sol Y Mar Solaya in Madinat Coraya. 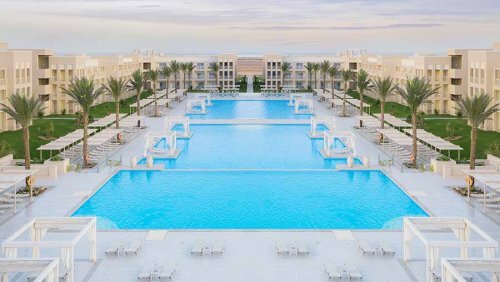 The opening of Jaz Makadi Saraya Palms, the 5* hotel in Madinat Makadi, Hurghada. 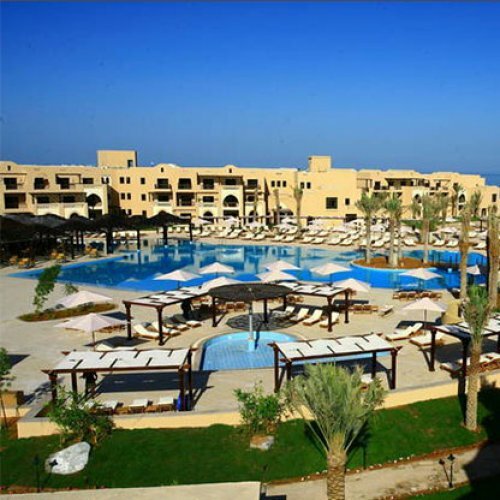 The opening of Jaz Makadina, 5 Star Hotel in Madinat Makadi, Hurghada. Phase 1 launch of Travco Properties real estate development project, Sonata. 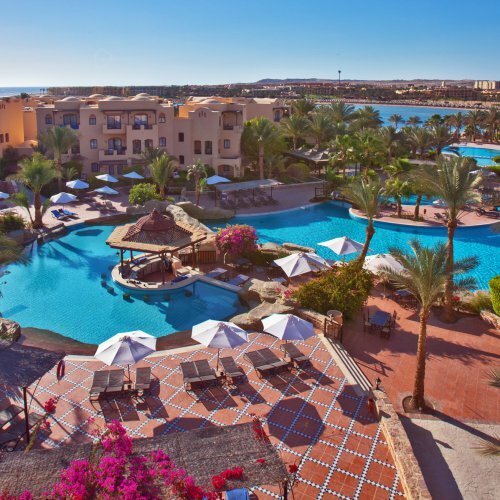 The opening of Jaz Aquaviva, the 14th 5 Star Hotel in Madinat Makadi, Hurghada. Phase 2 launch of Travco Properties Real Estate development project, Sonata. 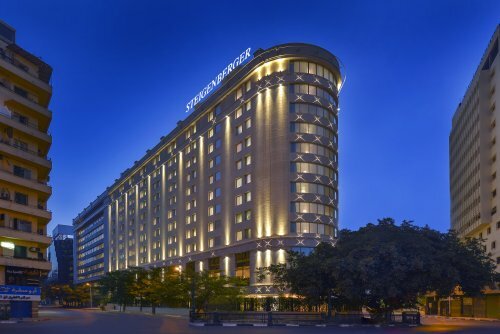 Steigenberger El Tahrir Opens its doors to its guests in October. Travco Group International ranks #1, Best Travel Company for the 21st consecutive year. The signing of 3 management contracts for hotels in Tunisia under the Jaz Collection and another. 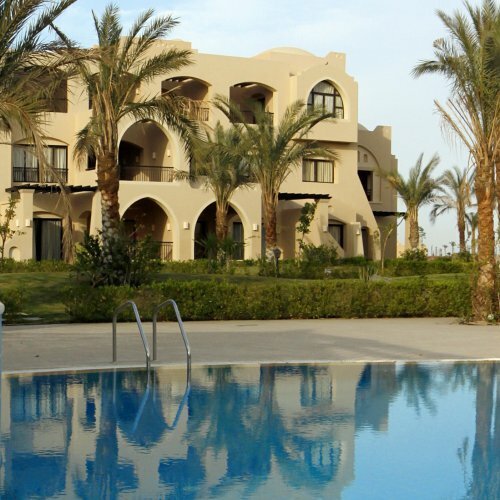 Steigenberger Alcazar opens in Sharm El Sheikh’s secluded Nabq Bay in June.